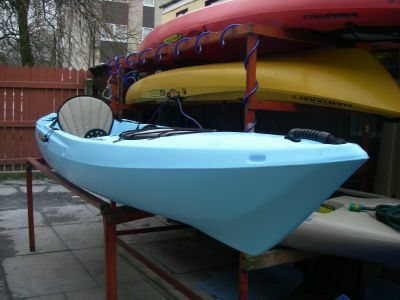 There are a few small but significant changes to the 14 the biggest of the manta range. 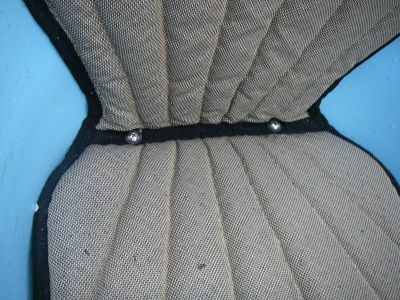 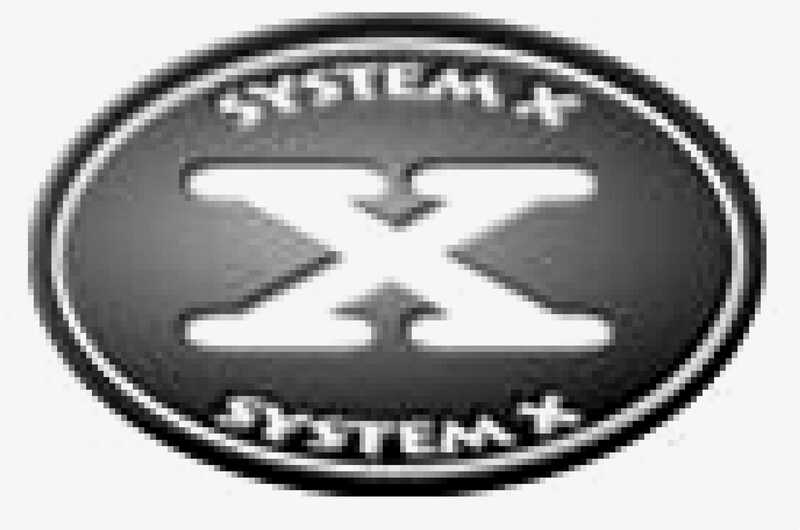 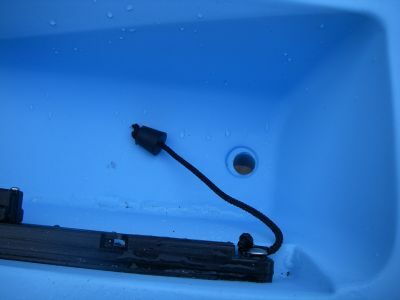 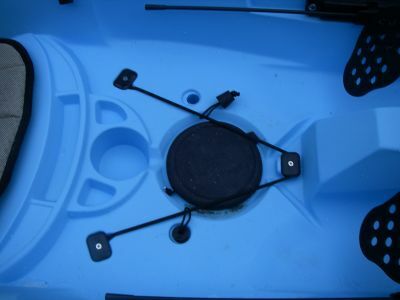 2 sets of scupper stoppers are provided with the kayak these are solid rubber design and fit perfectly. 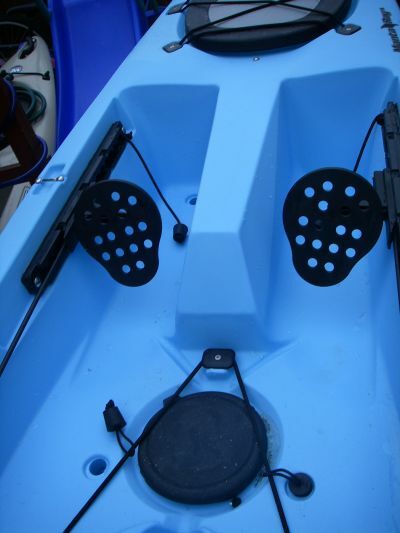 There are plenty of flat spaces to mount all manor of kit like fish finders gps units ect in the roomy cockpit. 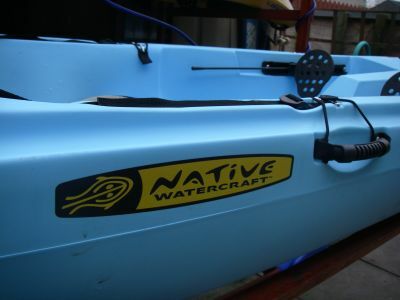 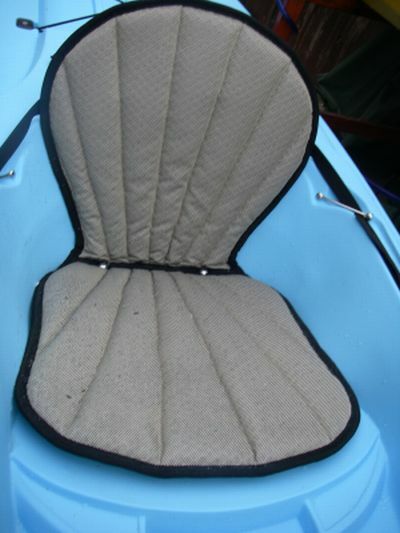 I found The native manta 14 a fantastic kayak with top quality moulding and very easy to kit out. 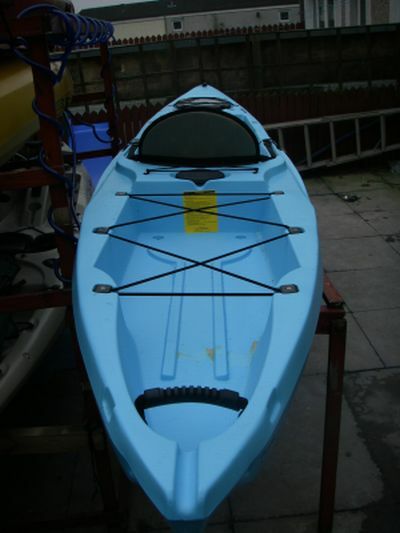 This is a fast kayak that just seams to skip through the water without any effort. 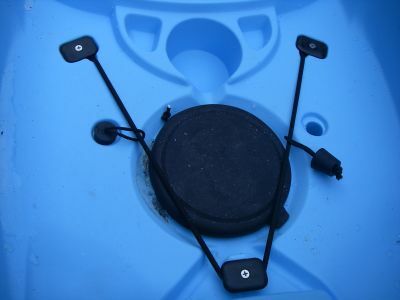 It is incredibly stable and a perfect fishing platform and sure to be a firm favourite here in the uk .